something akin to Ultra Instinct. This is pre-Z Roshi, per the topic. No Ultra Instinct. Herc is much, much stronger than Roshi. And likely more durable (if we are discounting some of the "cartoon physics" showing, like Chi-chi lobbing her blade into his skull). But Roshi has a ton of tricks and special attacks, and the speed gap is enormous. I'd say Roshi can take 6 or 7/10. He doesn't need Ultra Instinct. Roshi/Jackie Chun is simply so fast that Hercules shouldn't be able to hit him. He can casually leave after images and stuff. 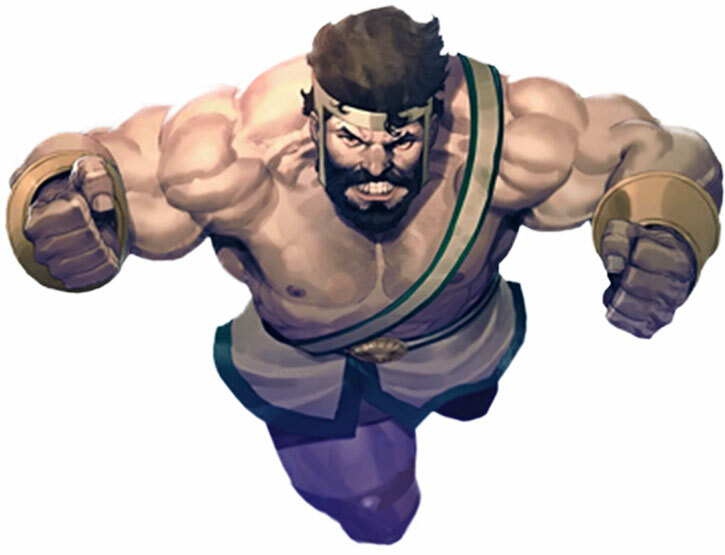 Also I see a Mafuba in Herc's future.